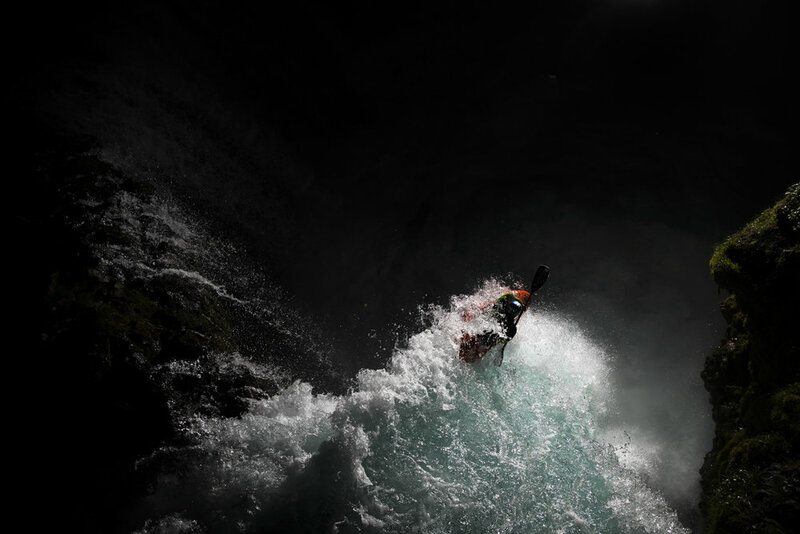 Ori Media was selected by Canon USA and Canon Australia to follow adventure photographer Krystle Wright, on her quest for "The Shot." 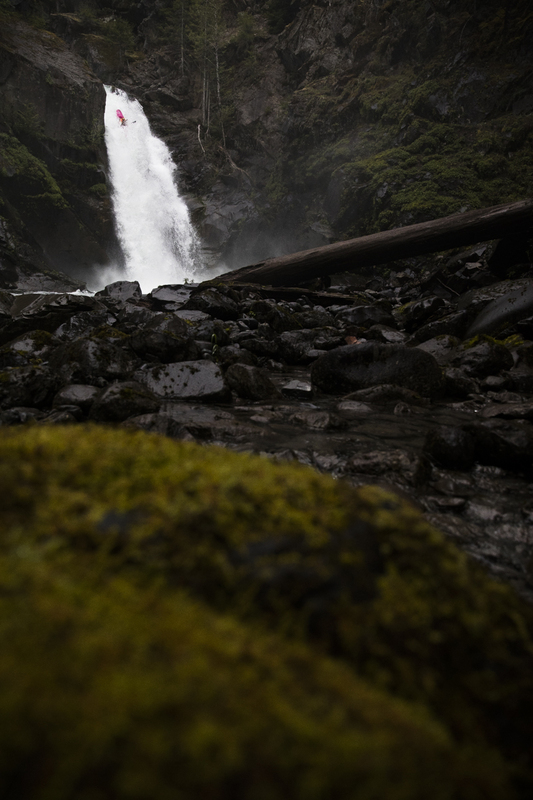 Deep in the Olympic Peninsula of Washington State at Hamma Hamma Falls, Krystle dangled over the edge of a 60-foot waterfall to capture her shot using the Canon EOS-1D X Mark II and a drone to position her Canon Speedlite 600EX-RT flashes. What a crazy idea and a wild experience!